Today we learned how to use the Japanese particle の (no) to show possession. 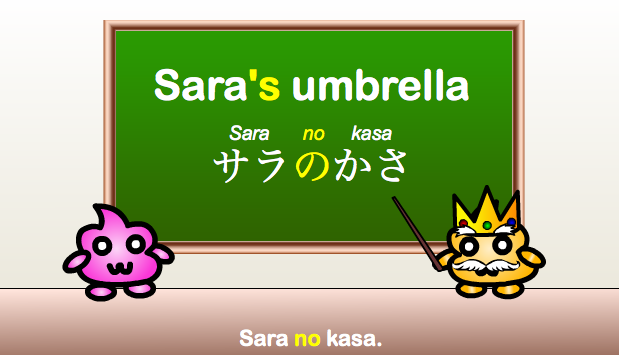 We learned how to say “my umbrella” and “Sara’s umbrella.” In this review we will look at some more examples and learn more uses of the particle の (no). 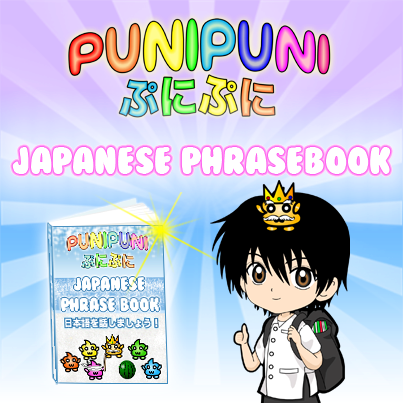 ★　The Japanese particle の (no) when used as a possessive particle, is similar to the ‘s in English. ★　Although we change the form of the subject in English to make the possessive (he➡his, me➡my, Sara➡Sara’s) there is no need to change the form in Japanese. All you have to do is put the subject plus the particle の (no), and then the object that the person has. 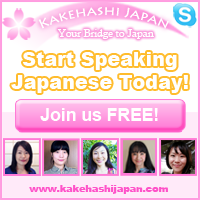 ★　Just as in English, this can be used for human relationships as well (ex. my dad, my friend). See more examples below. Kyō wa watashi no tanjōbi desu. Kanojo no neko wa kawaii desu. Watashi no imōto wa shōgakusei desu. My little sister is an elementary school student. Are wa kare no kuruma desu. ★　Telling location using the particle の is fairly easy, but you will need to know the vocabulary to do it. 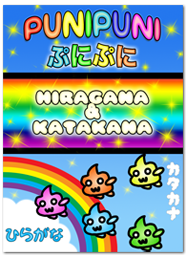 Here are some examples of this use of the particle の. ★　The one thing you have to remember if you are going to think of it this way, is that the order of the words is opposite from English. Be careful!! You can not simply leave out the no and just say nihongo hon or eigo sensei. ★　Also, sometimes even if you reverse the order it will still make sense, but mean something completely different. Look what happens if we try to reverse one of the examples above. 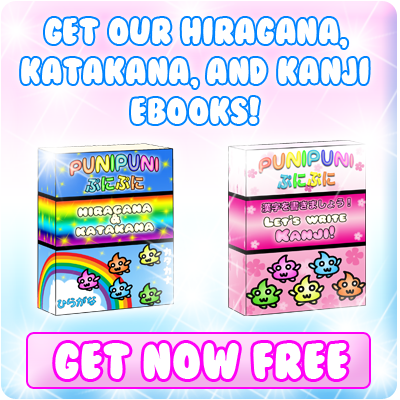 ★　Although this usage seems pretty different from the others that we have seen so far, it is still fairly simple. 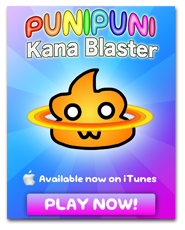 ★　In this usage, I guess you could think of の as a comma. It’s function is to bring the two nouns together to show a relationship. Tomodachi no keiko san desu. This is my friend, Keiko. Kurasumeito no tanaka san ni aimashita. I met with my classmate, Tanaka. 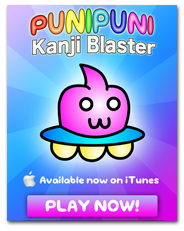 Today we learned about the Japanese particle の. We learned to use it to show possession or relationships between nouns, to tell location, and to modify or describe other nouns. Although this is one of the easier particles to learn, there are a lot of ways you can use it so be sure to look over the review carefully! 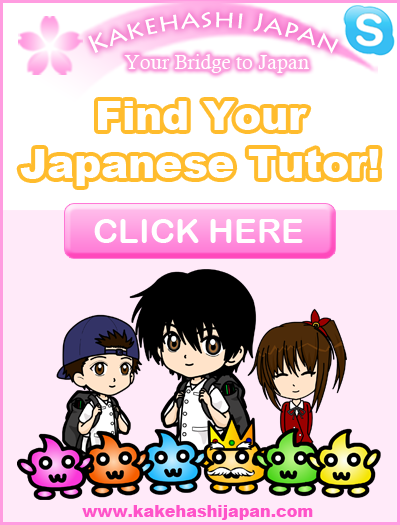 If you have any questions about this lesson, or about Japanese in general, don’t hesitate to ask! Thank you sooo much. This helped me a lot! Thanks a lot, it’s tremendously well explained! How to say – I lie on the bed .My little fluffy puppy Mark is under the stool . Or am I saying it wrong? 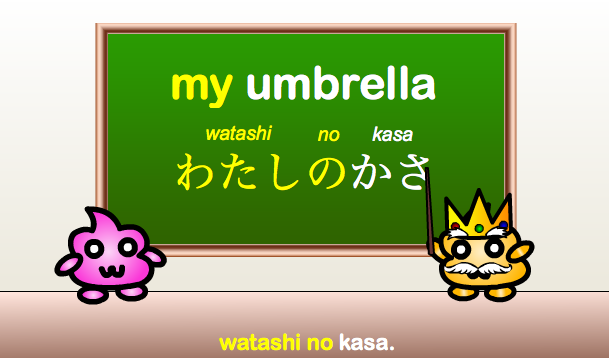 For using the particle の as a comma can you say, kore wa watashi no tomodachi no keiko san desu. it’s kind of hard, really. それは何の本ですか？ (sore wa nan no hon desu ka?) What kind of a book is that? これは日本語の本です。(kore wa nihongo no hon desu.) This is a Japanese book. how to say “I have 2 siblings” during introducing?? if i met my classmate tanaka san is written like this Kurasumeito no tanaka san ni aimashita. To make it a sentence, just add “ka” to the end. To make it a negative statement, just change the verb tense to negative form: aimashita ➡ aimasen deshita/ awanakatta desu. The particle の is not only used to indicate possession. So, if you say ともだちのかばん (my friend’s bag) in this sentence の is being used to show possession. However, in the examples that you are giving, it is not used to show possession. 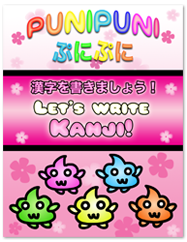 Just add a comma and then you don’t have to use the particle の in this type of sentence. Are there abbreviations in Japanese, like ‘it’s’ and ‘I’m’? this is so very very very helpful.. There can actually be different meanings, depending on the sentence. 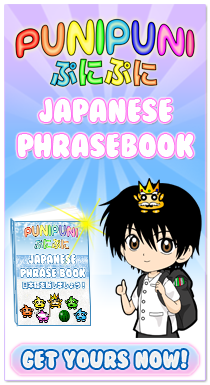 When の is used at the end of a sentence, it means that the sentence is in casual form. It is often used to ask casual questions. For example 何してるの？(nani shiteru no?) – “What are you doing?” If you would like clarification on any specific sentences, let me know!